Keep this conversation going: Sponsor The Examined Life Conference! Do you have a message you want to send our conference attendees? Would you like to put your work in front of them, either physically or digitally? 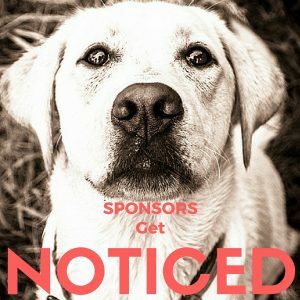 The Examined Life offers sponsorship opportunities to put your organization in front of thousands of people each year on our website and our materials. With the introduction of our mobile app in 2016, the possibilities have expanded even more. If you’d like to talk about a sponsorship, check out this page, or call Dave Etler at (319) 335-8058.